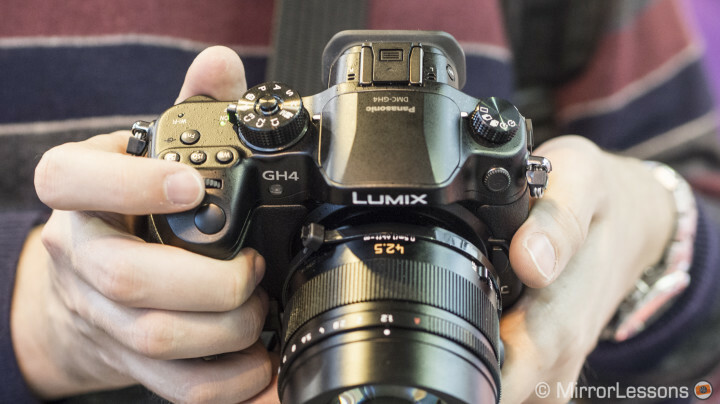 The GH4’s design is practically identical to the GH3: the same DSLR-like ergonomics, the same button layout. I’ve always found the GH3 to be one of the best MFT cameras to hold because of its DSLR design, and the same applies to the GH4. 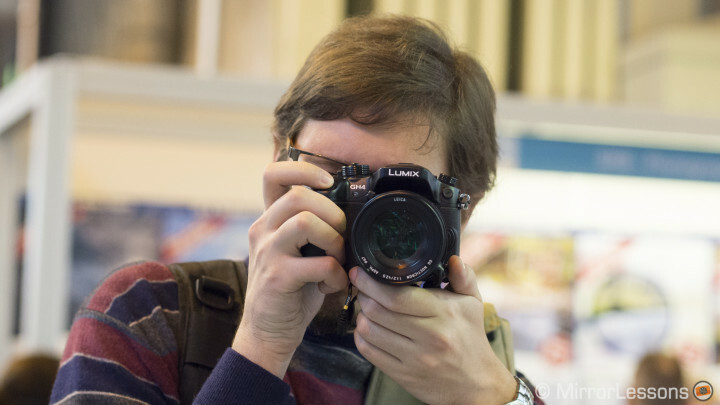 The Gh4 body resembles the GH3 body. The mode dial seems slightly bigger and it has a handy lock button in the middle. The slightly updated mode dial. The differences between it and the GH3 are minimal. The drive dial adds a fifth option for interval shooting. 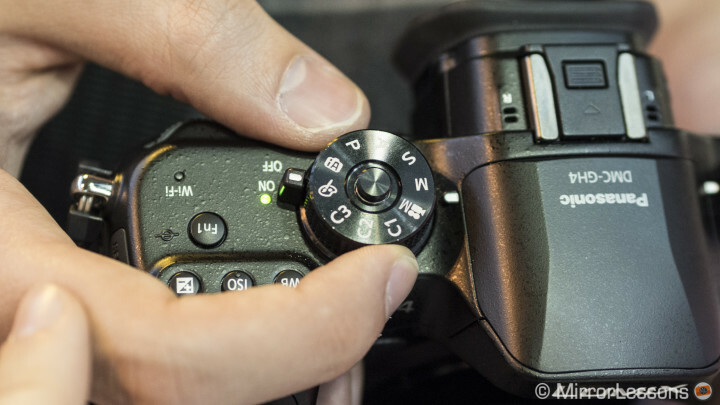 The button layout at the rear is exactly the same but the video recording button seemed easier to activate, whereas with the GH3 I often end up pressing it twice before being able to successfully activate the record mode. 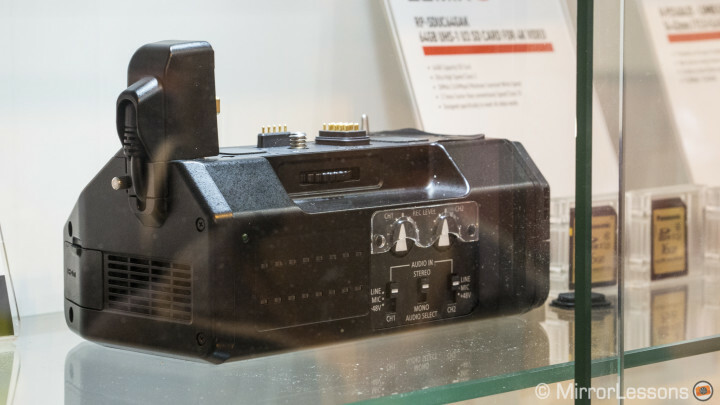 The electronic viewfinder has been improved compared to that of the GH3, which is excellent news. I’ve never been fond of the GH3 EVF especially because of its blurry corners. 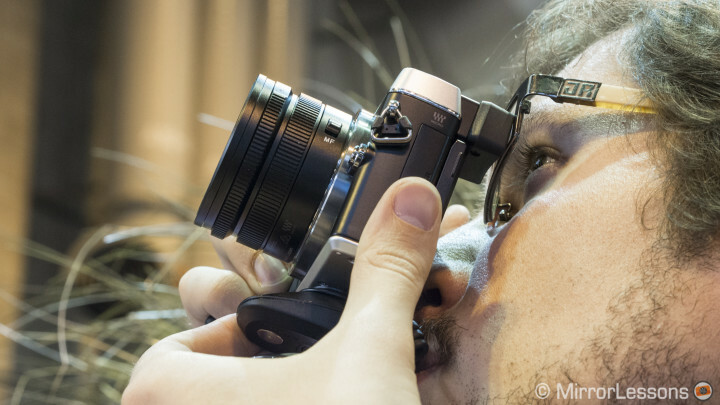 The GH4 EVF is the same size but has more resolution (2,360k dots versus 1,744k dots). The LCD screen, too, has more resolution (1036K dots versus 614k dots). As for everything else, it has the same straightforward menu found on every Lumix camera and lots of customisable buttons. 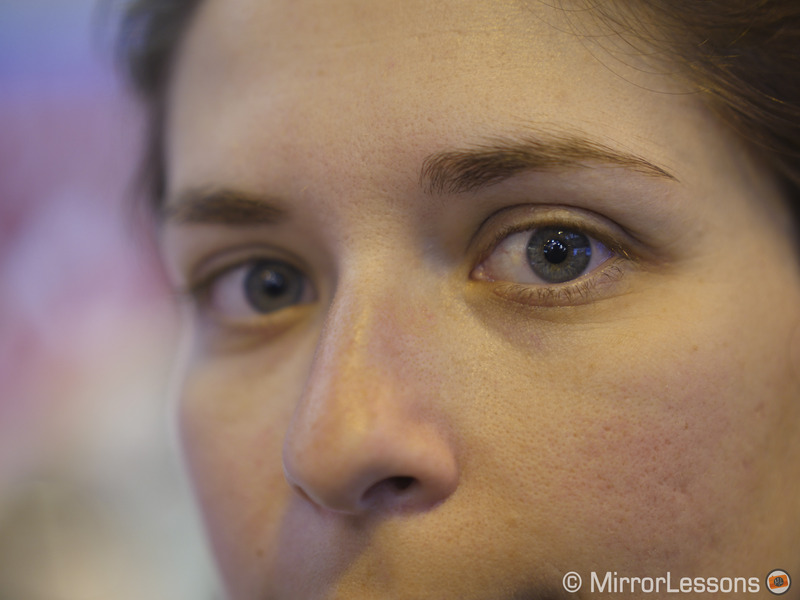 The first thing that struck me when taking the first shots was the autofocus speed and responsiveness. 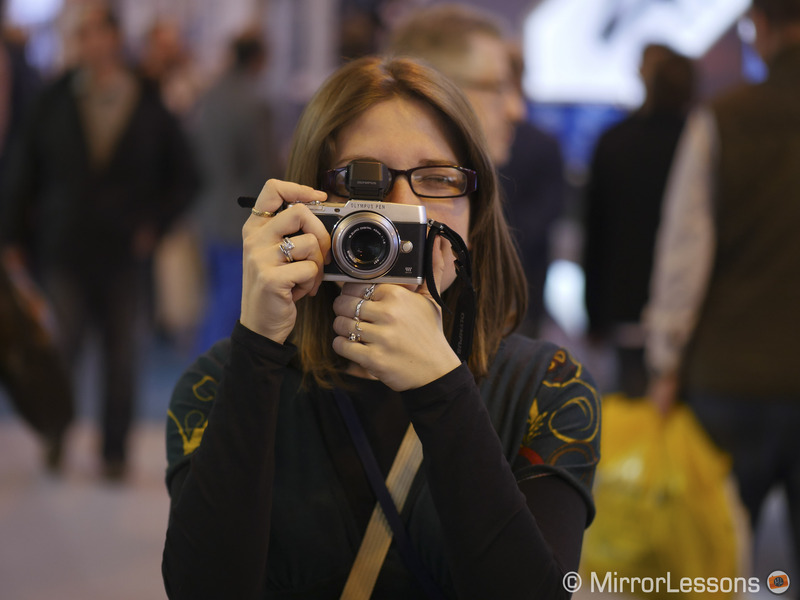 I had the new Leica Nocticron 42.5mm mounted on it and focusing even at f/1.2 was very fast and accurate. The AF seemed a little bit slower for video but still worked quite well. The camera works with contrast detection AF but adds a new functionality called DFD (Depth from Defocus). The camera calculates the distance to the subject by evaluating two images with different depths of field. It then adds that information to the characteristics of the lens it has mounted on it. I briefly tested AF tracking as well by asking my ever-ready model Heather to walk towards me. The camera managed to keep her in focus for almost every shot except the very last ones when she was really close to me. While I cannot conclude anything (pre-production camera and lens) my impressions are more than positive. As I said at the beginning, I could only take a few shots of what was around the Panasonic desk, so I couldn’t really test image quality properly. 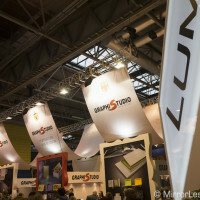 However, from what I saw, it seems like significant improvements have been made over the GH3. 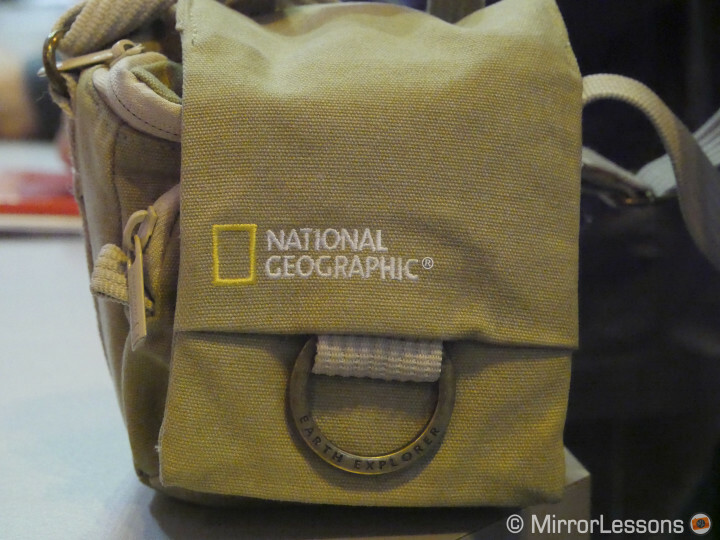 It will be interesting to test it alongside recent MFT models like the GX7 and Olympus OM-D E-M1. I am sure they probably share the same overall IQ but there could be some small differences. There is certainly an improvement in terms of high ISO performance as well. The shot below was taken at 12800 ISO and the results are more than promising. As for the Nocticron, it certainly has its sights set on becoming the best portrait lens for MFT. 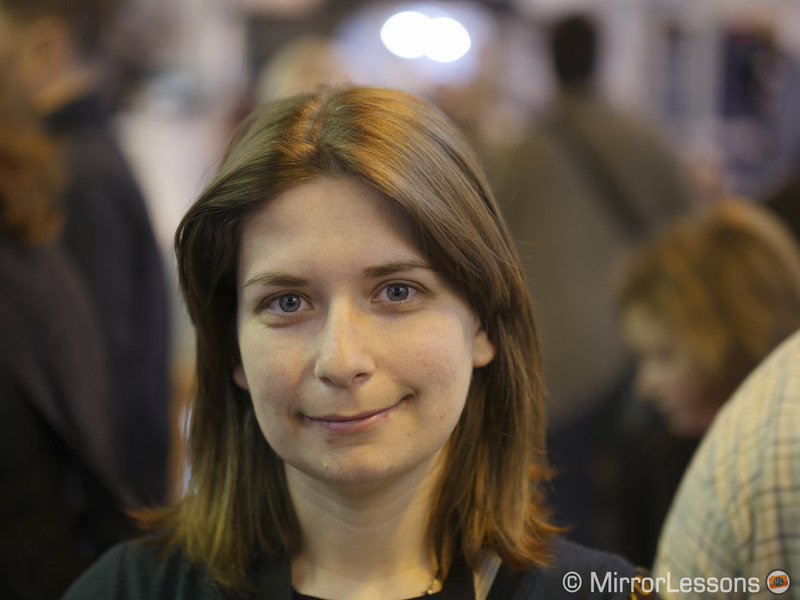 The results at 1.2 are great: sharp with a lovely bokeh. Moreover, it can focus very close to the subject, which is a nice thing. I certainly need to perform more testing to judge its full potential. 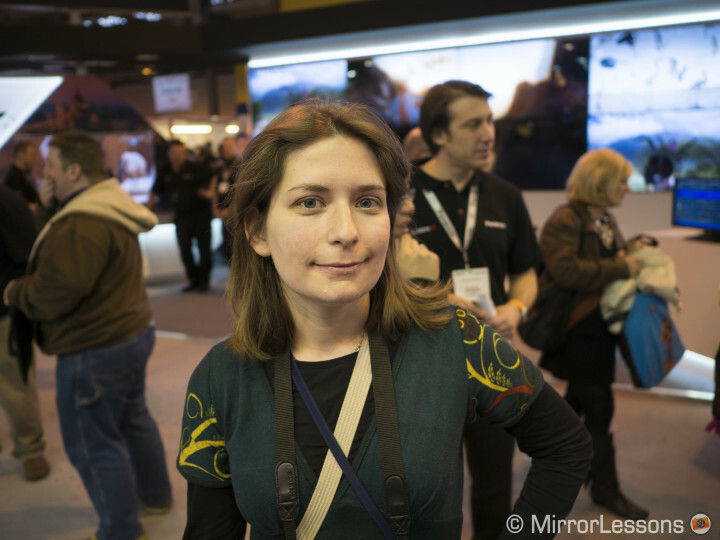 With its excellent build quality, it certainly stands amongst the best MFT lenses out there. 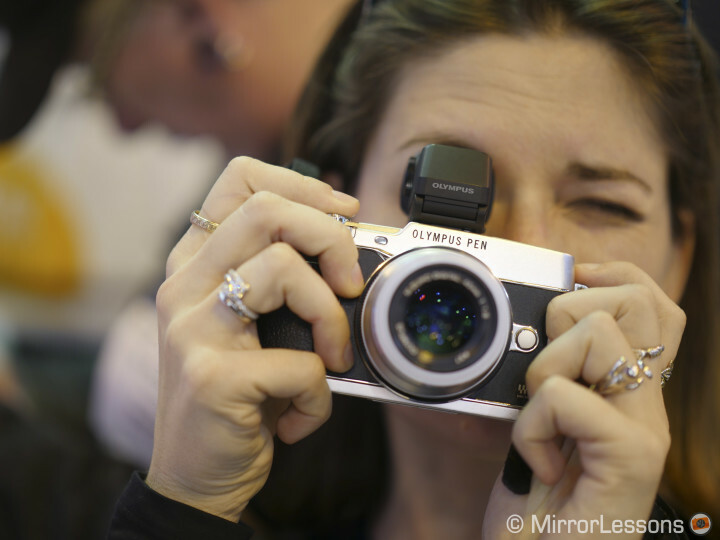 The aperture ring is a nice addition, feels great to turn and the aperture clicks feel strong. Apparently, the aperture ring won’t work with Olympus bodies, which is a shame. 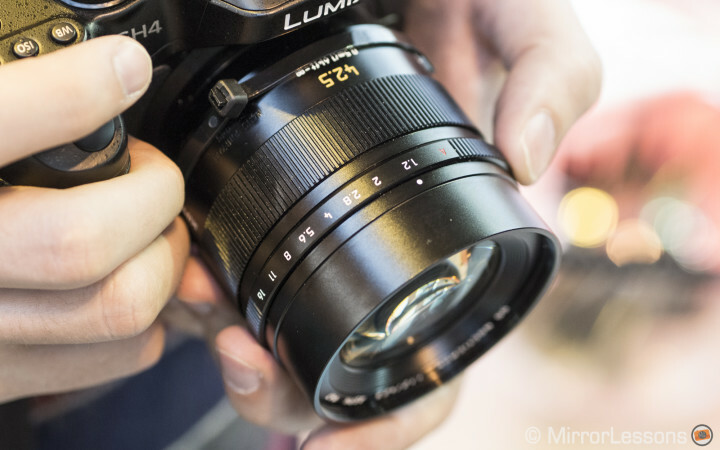 The only thing that will make most users think twice about purchasing the lens is its price tag: at around $1500, it is quite expensive for a MFT lens. 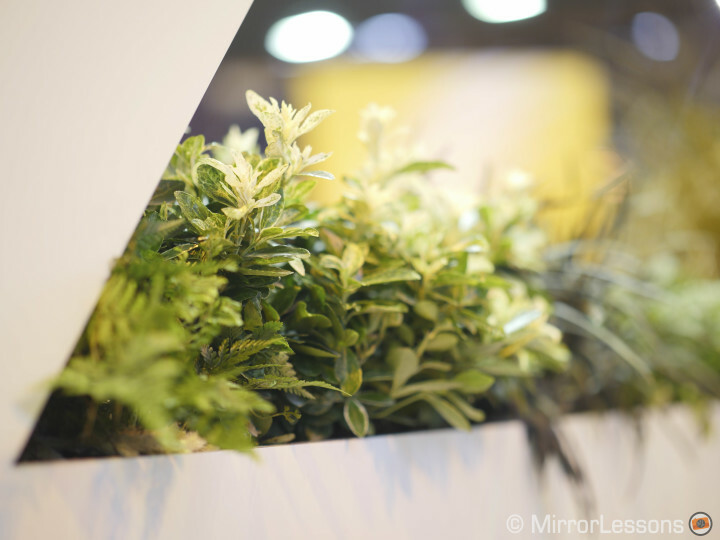 And let’s not forget the fact that Olympus has the best value for money lens ever with the 45mm f/1.8. I don’t dispute the fact that there might be some differences in quality between the two, but is it worth an extra $1k? 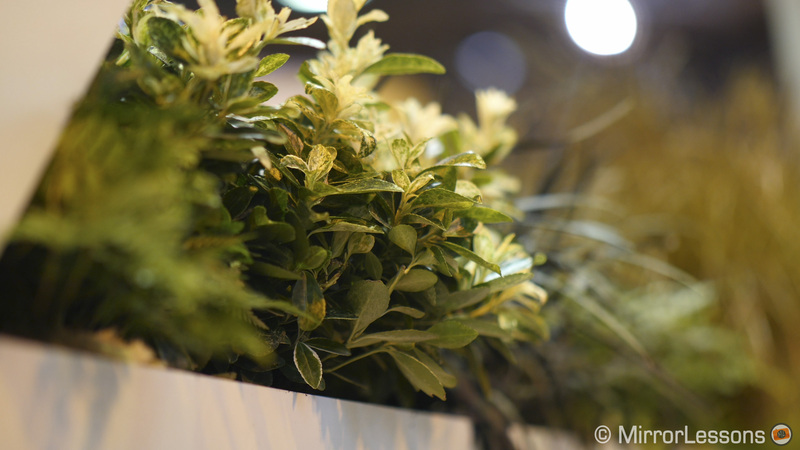 By the way, the picture below was taken with the 45mm f/1.8. 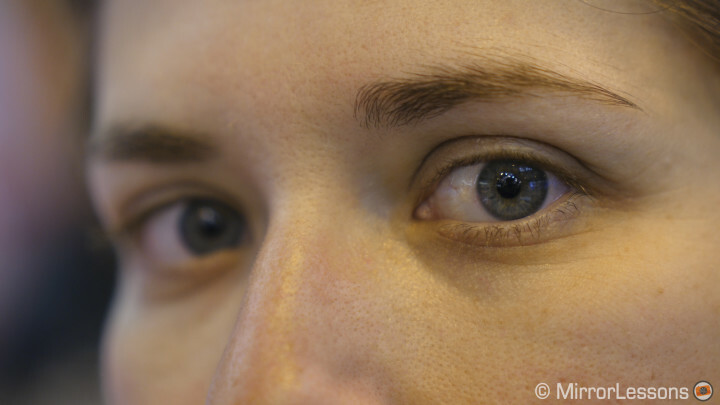 The picture below is a still frame extracted from the 4k video footage, taken at f/1.2 with the Nocticron. Still frame grabbed from the 4K footage. This is perhaps the most important addition to the GH4 and mirrorless cameras in general. The ability to shoot 4K brings about the new possibility to use the footage for different purposes including photography. 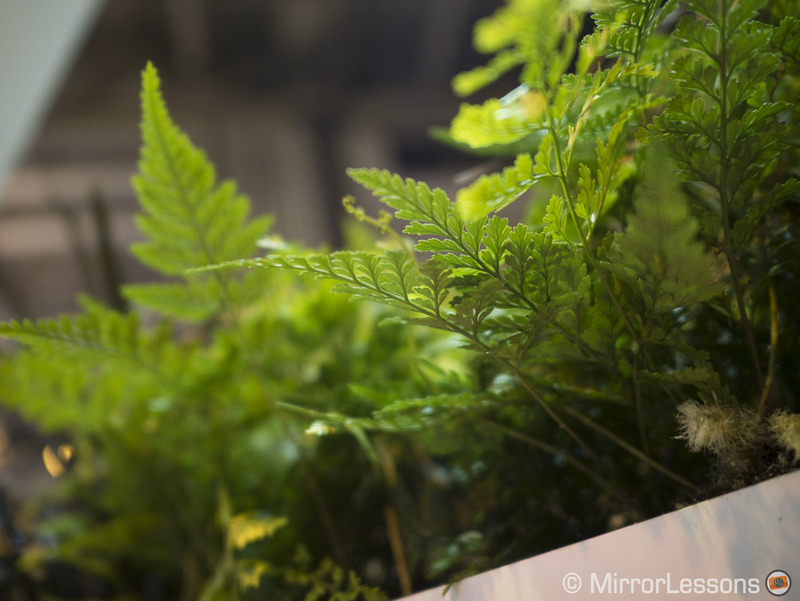 While you certainly won’t get the same bit depth and post-processing possibilities, the frame above is more than usable on the web, especially if you reduce its size from 12mp to say 3mp. I must say that I find this to be both exciting and scary at the same time. It is exciting because I know that I can extract usable stills out of my video footage. 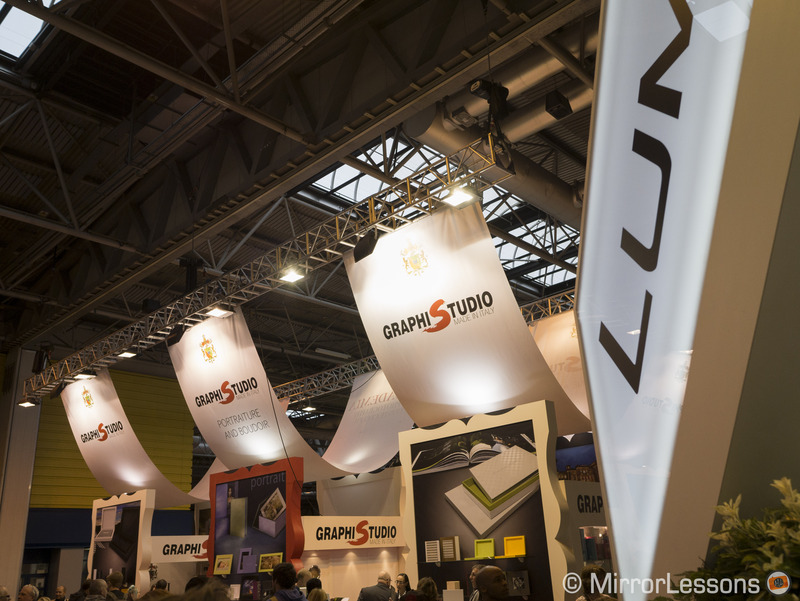 On more than one occasion, I’ve been asked by a client for some stills to use for the web or a brochure. With HD footage, the quality of a grabbed still isn’t really enough, especially in terms of sharpness. 4k changes all that. On the other hand, I do hope that this new feature doesn’t encourage clients to discard actual photography and photographers. The technology is constantly evolving, and there is no longer a clear line between the two jobs (filmmaking and photography). That can be fine for certain things but for most jobs, it is better to have a videographer on one side and a photographer on the other for optimal and more complete results. The still frame option aside, the ability to shoot 4k certainly increase the details and sharpness of video recording, and also gives us more room to crop if necessary especially if we downsize the final output to full HD, one of the most used video standards for now. Again, I couldn’t really test the video quality out of the camera but below you can download some .mov samples directly transferred from the SD card. Judge for yourself! Summing up the main video specs, the GH4 can record at 4k resolution (4 times Full HD) up to 30p at 100mpbs and up to 200mbps in Full HD with an ALL-I (all-intra) codec. In 24p mode, you can also get a cinema 4K aspect ratio (but the crop factor is increased by 1.2). In Full HD, the camera can register up to 96 frames per seconds, which is good for slow motion. Speaking as both a photographer and a filmmaker, the GH4 is more exciting for its video capabilities than anything else. There are lots of new options available for filmmakers such as cine-like gamma curves, focus peaking, master pedestal, zebra, time code and more. There is also the optional module that will allow you to use audio XLR inputs, timecode sync and uncompressed SDI output in 4K. 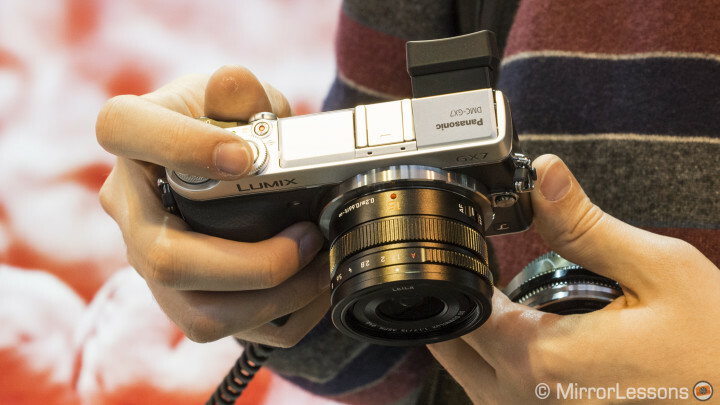 Panasonic might have announced the killer video camera of 2014! Bonus: some samples taken with the upcoming Leica 15mm f/1.7! 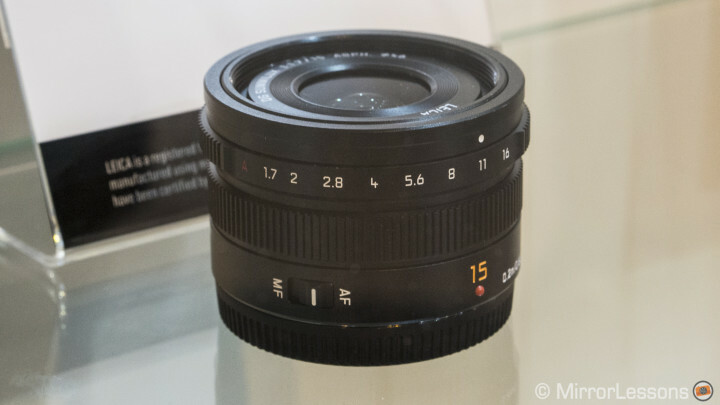 In a locked display window, there was also a pre-production model of the new Leica 15mm. 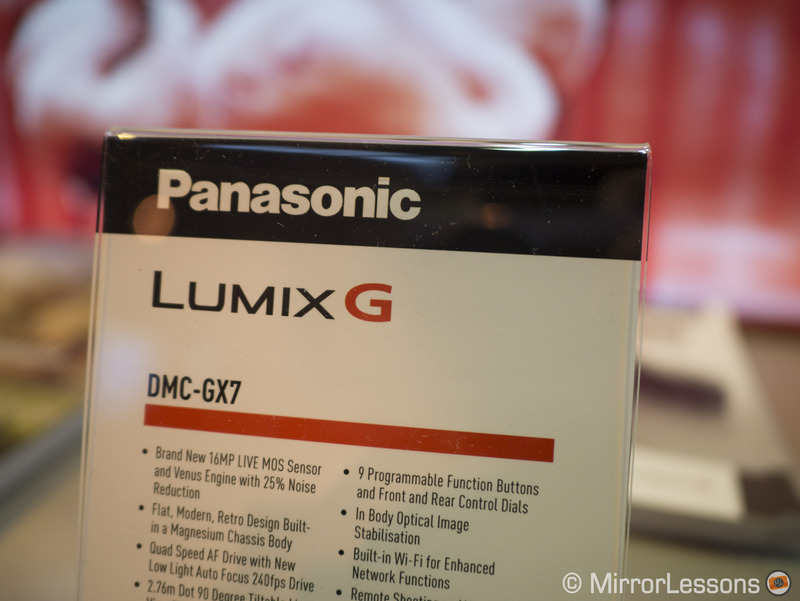 I couldn’t resist asking to try it and the Panasonic representative was kind enough to let me mount it on a GX7. The same limits apply as before concerning the kind of pictures I was able to take, but my first impression is that it has a slightly slower autofocus than the 42.5mm. Having said this, the lens seems to have the same great sharpness at the widest aperture, which is f/1.7 in this case. The build quality is great, just like the Nocticron, and it also has an aperture ring which feels exactly like the 42.5mm. 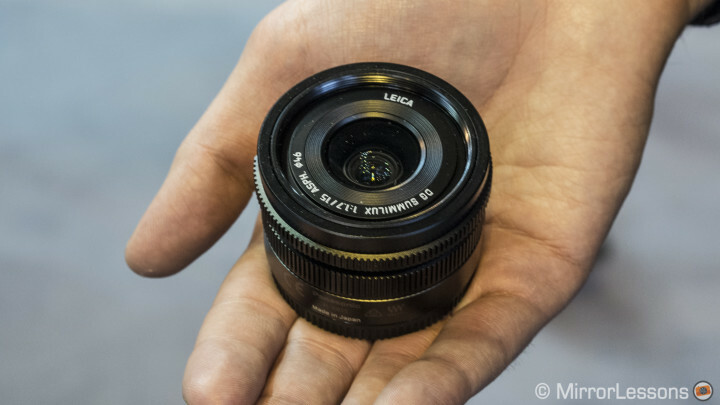 This lens has an equivalent of 30mm in full-frame format, which is a less-common focal length. 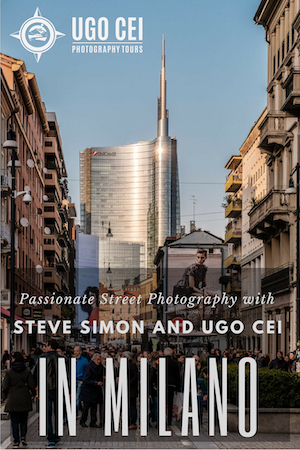 It could work really well for street photography and it will certainly be interesting to compare it to the Lumix 20mm f/1.7. 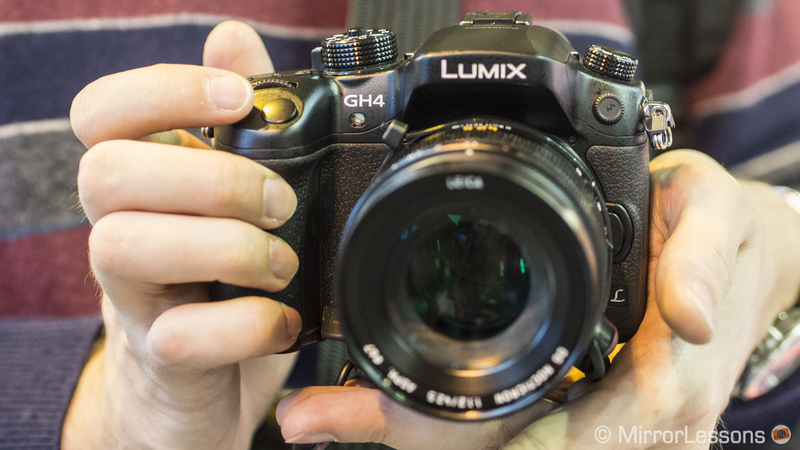 Conclusion: Will the GH4 become the ruling MFT camera? Is the Panasonic Lumix GH4 the best MFT camera? This is a question that is certainly on the lips of many. 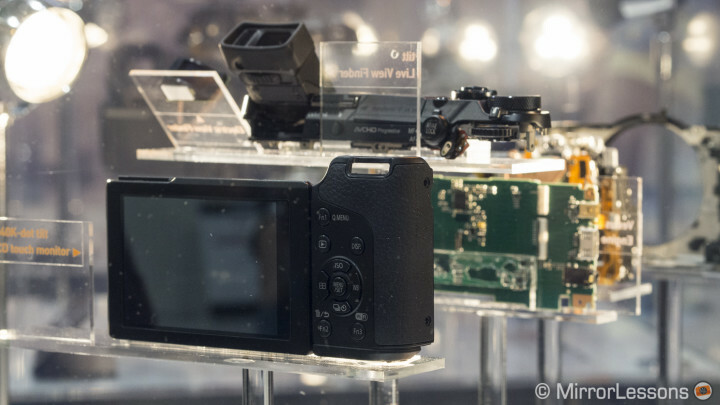 Certainly the camera will challenge the OM-D E-M1 for the MFT throne. 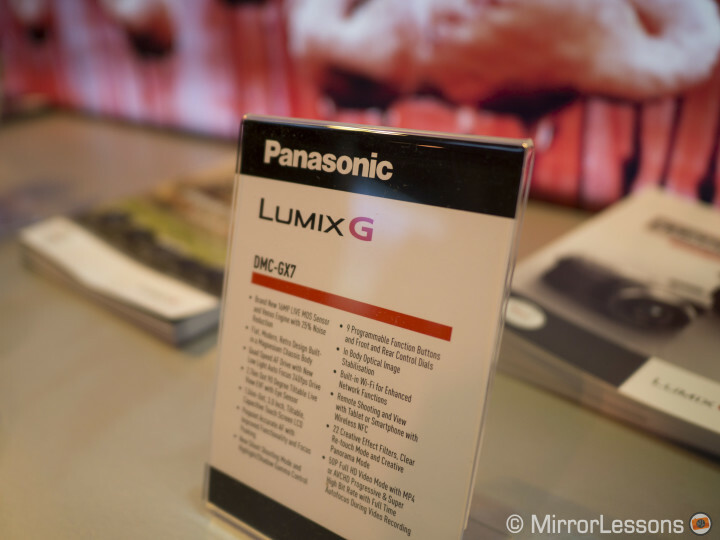 Unfortunately, there is still no official price or information about a release date but the Panasonic representative told us it should be announced in mid-March. Let’s hope it doesn’t go beyond that. I admit I have a little difficulty understanding why a company would officially announce a camera without providing any information regarding price and availability. It may be a move to “shut down” rumours or a kind of marketing strategy. 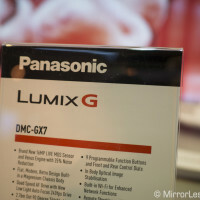 However, if Panasonic waits too long, the general anticipation surrounding the camera may begin to wane. Does an upgrade make sense for those who already own the GH3? Well, it is too early for me to say as I haven’t tested it thoroughly and we don’t know the price, but my impression is that it will certainly be for video, and from what I saw concerning autofocus and image quality, it might be for stills as well.